“ This will remain the land of the free so long as it is the home of the brave. " 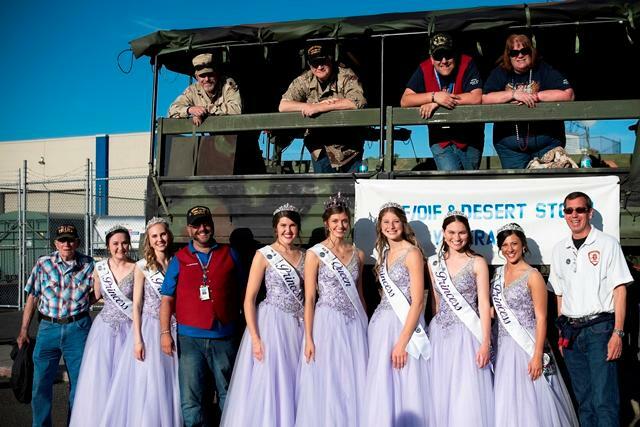 "Honoring Our Military, Empowering Our Youth, Showcasing Our Region" is our mission statement here at The Lilac Festival and we take special pride in that first point. This Veterans Day, we salute, pay respect and say "Thank You" to all those who have served and are serving in all branches of our Military. To those in uniform serving today and to those who have served in the past, we honor you today and every day. In observance of Veterans Day, our office will be closed on Monday, November 12th. "On this Veterans Day, let us remember the service of our veterans, and let us renew our national promise to fulfill our sacred obligations to our veterans and their families who have sacrificed so much so that we can live free." 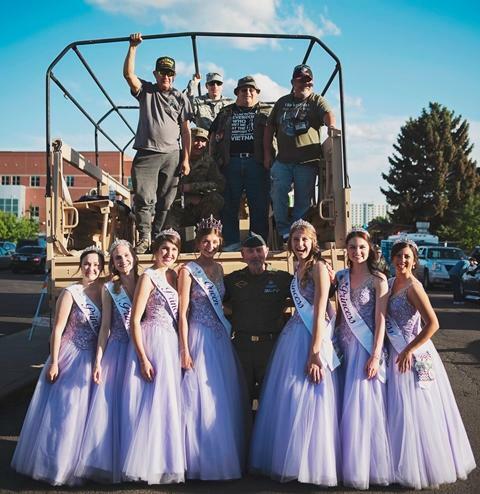 All Photos : 2018 Royalty with Veterans and Active Members of our Military at the 80th Armed Forces Torchlight Parade last May. 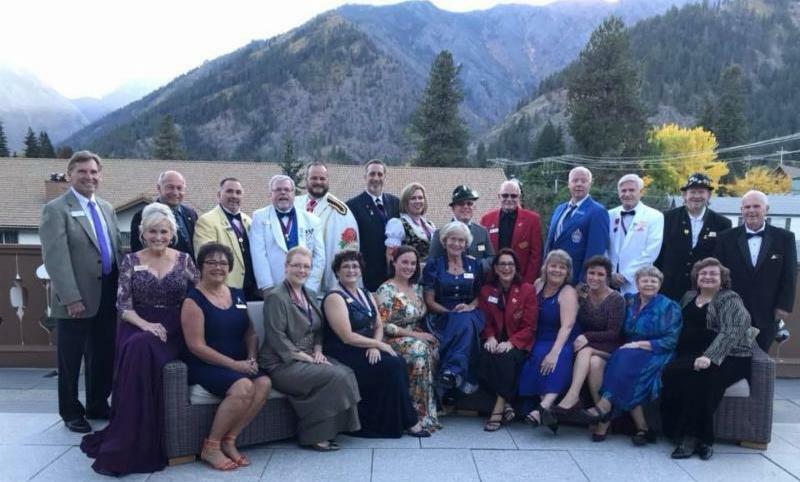 New Member Information Night Tonight! Join us this evening for a get together to learn more about the Spokane Lilac Festival and how you can get more involved. 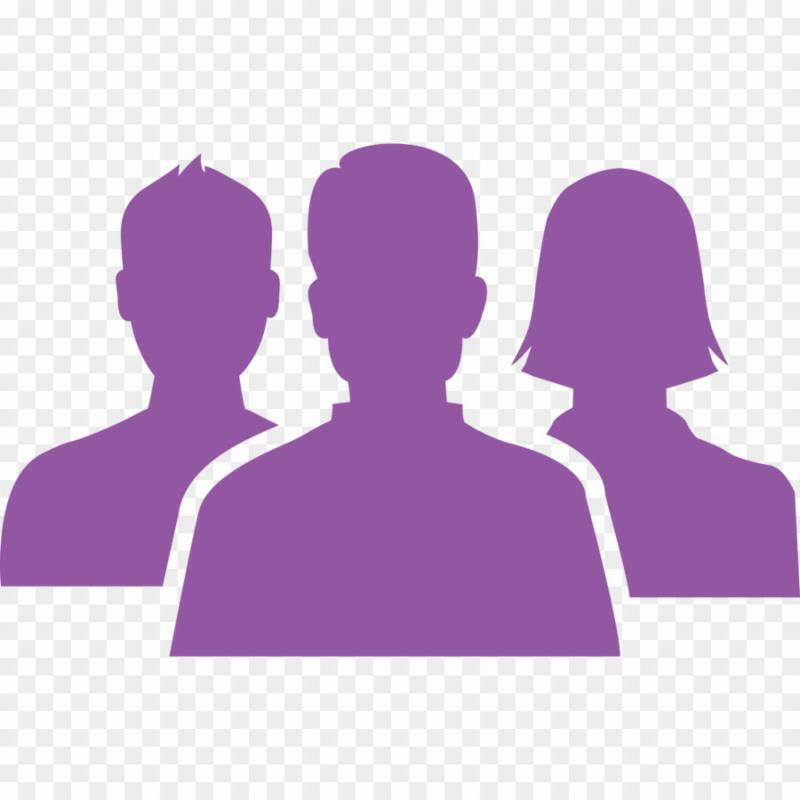 Please contact our office team with any questions. Our Royalty Orientations kick off tonight! If you know of any High School women in Spokane County that are interested, please pass this information and inform them that ALL interested Candidates must attend to be eligible . ﻿We encourage as many Directors and Royalty Committee members to attend as well. If you have any questions, please contact the Office team or go to the Royalty page on our website. Its that time of year again! Holiday shopping has begun (whether we like it or not). Shop for everyone on your list this holiday season by clicking the link below. 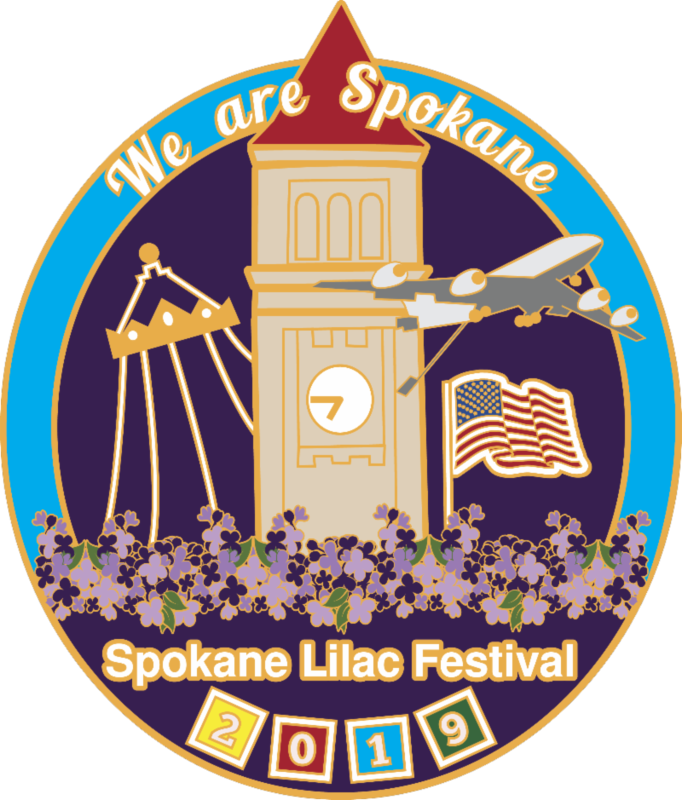 Select Spokane Lilac Festival Association as the organization of your choice, and Amazon gives a portion of the sale to SLFA. 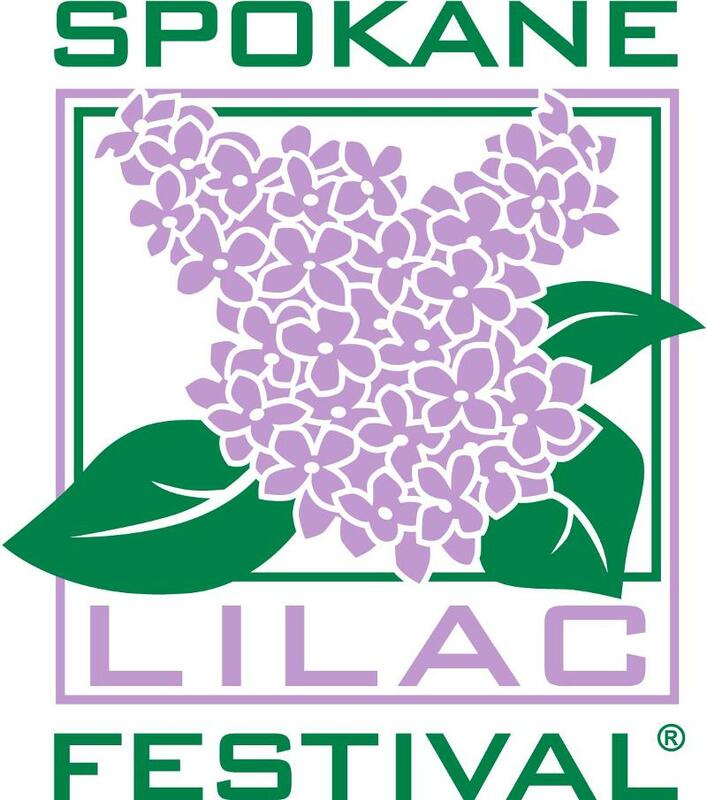 We hope you are enjoying learning more about all the individuals that help make The Spokane Lilac Festival an intricate part and tradition in Spokane and around our Region. Toni Ernst, one of our amazing VP's of Hosting was born and raised in Spokane. She married Bob, a Canadian, and moved to Canada where they resided for 47 Years. They moved back to Spokane to be close to their children and grandchildren. They have two sons, a granddaughter and grandson. Toni and Bob are true "Snow Birds;" they live in Tucson in the winter and come back to Spokane in summer. They also still return to their lake property in Canada to enjoy with family and friends. Toni always wanted to be a Purple Coater as a child, so when they moved back to Spokane, she offered her help and was welcomed with open arms. 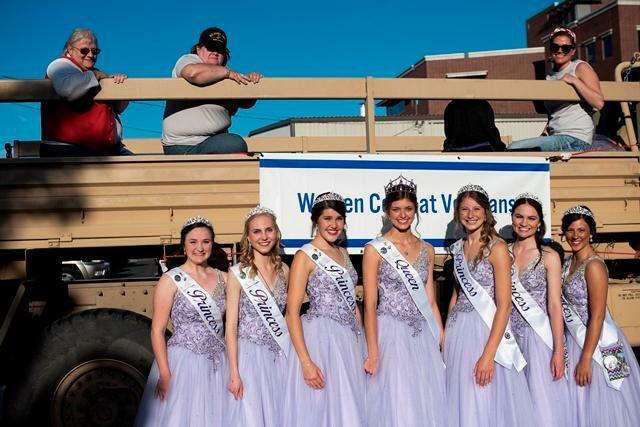 She has been involved with the Lilac Festival since 2010. 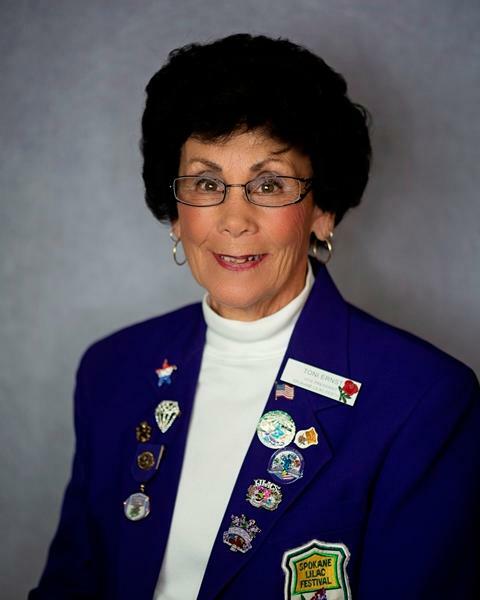 Toni brings years of experience in Real Estate, Hospitality and Hosting to SLFA. 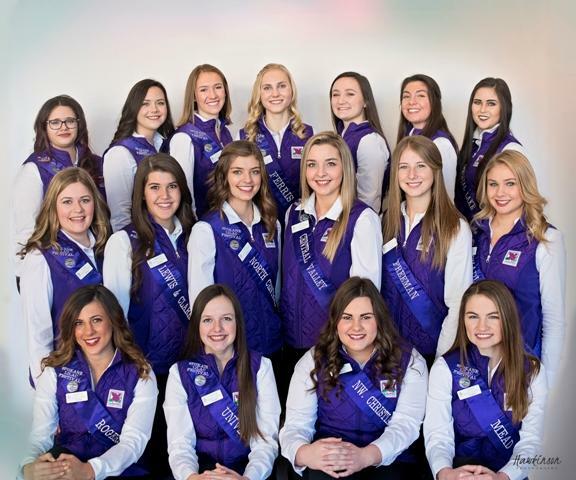 Along with her Co-VP, Angela, our Hosting team continues to shine a spotlight on all the fun we have here at the Lilac Festival and provide the best experience for all our guests Festival Week and beyond. Thank you Toni for all your hard work and passion for the Spokane Lilac Festival. 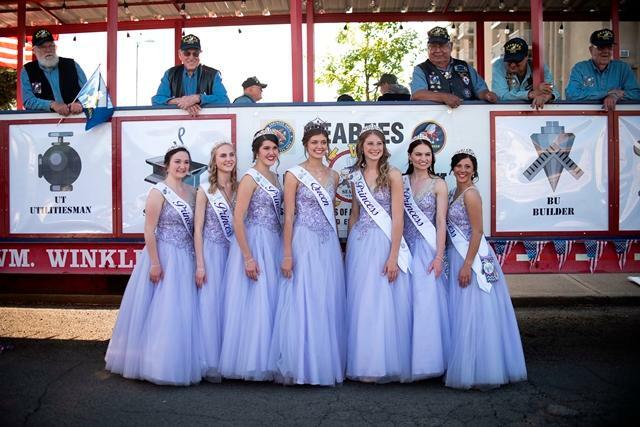 Saturday, November 17th is the first working meeting for the Float Toads and any other interested volunteers at the Float Barn. We will start at 10am (ending around 4pm). 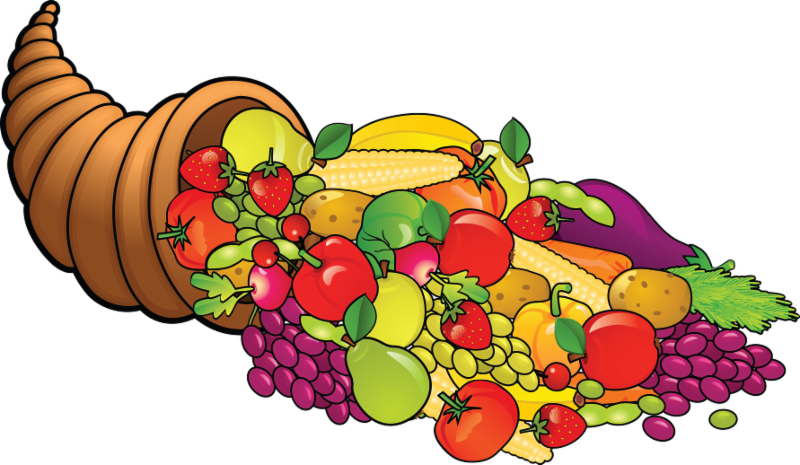 The team will be cleaning and organizing the year end debris and leftovers from the summer accumulation. We have also acquired some Coronation decorations that need to be stored and cleaned up. 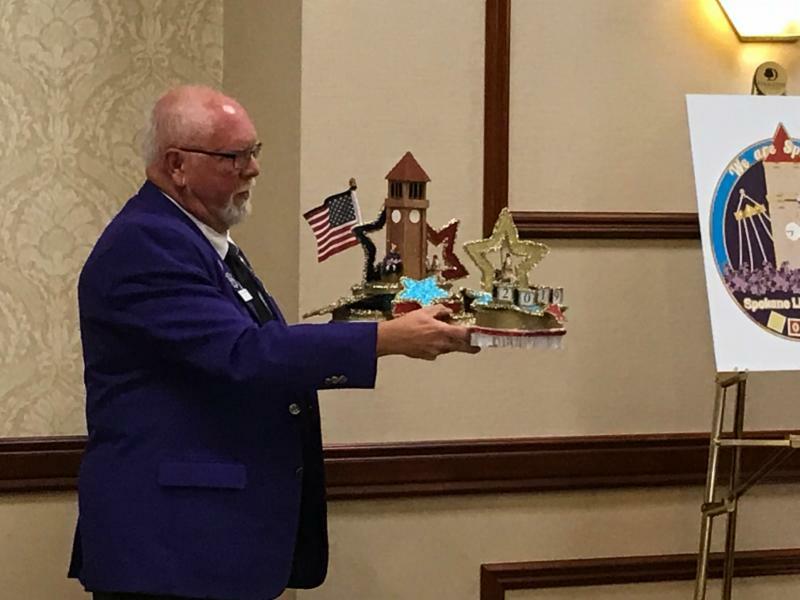 During lunch (provided), we will have a chance to take another look at this year's float model and discuss how we are going to build it. Please feel free to join us for all or part of the day. We would love to see you there! 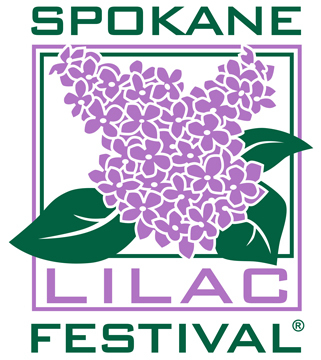 The Spokane Lilac Festival is proud to be the host of the 2019 Northwest Festival Hosting Group Conference, January 18th through the 20th! 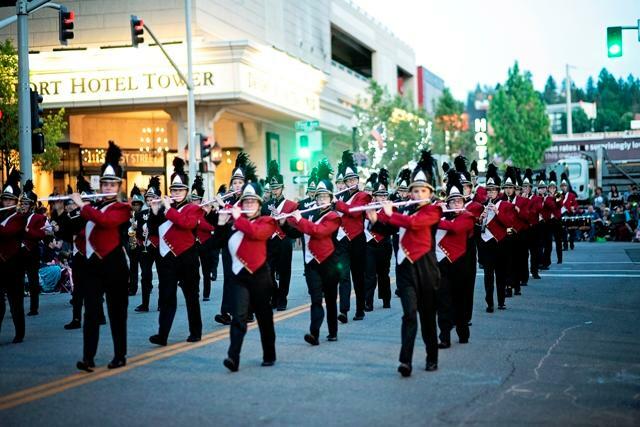 Meetings and other events will be held at the DoubleTree by Hilton in downtown Spokane. We have a lot of activities and extra events planned, so we hope to see as many NWFHG members as well as Lilac members there. This is a great opportunity for our organizations to come together and help make each other better and keep growing. Not to mention, a chance to show off our beautiful Lilac City! For our out-of-town guests or those that don't want to drive back and forth from home, DoubleTree is offering registration for special hotel rates through December 28th. ($125/night-single, $135-double).  Participant & Vendor Applications Now Open! 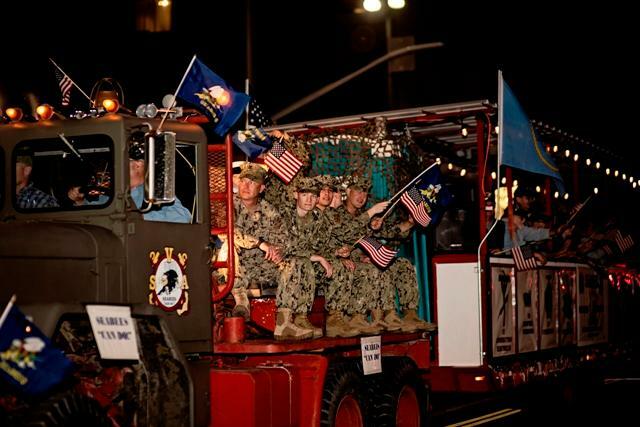 The 81st Armed Forces Torchlight Parade may still be 6 months away, but its never too early to submit an application! 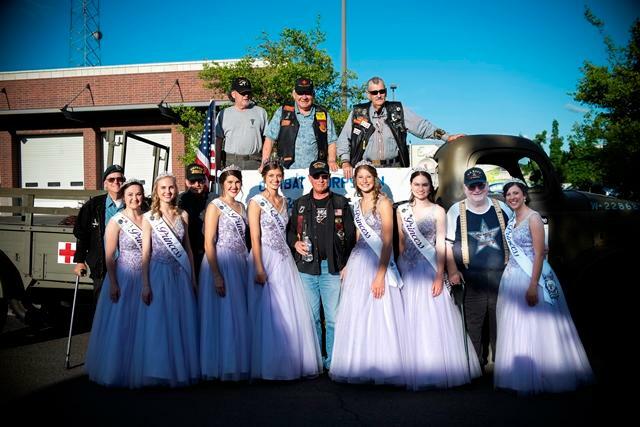 If you or your organization is interested in participating either in the Parade or as a vendor, please click the below link(s) to fill out your application. 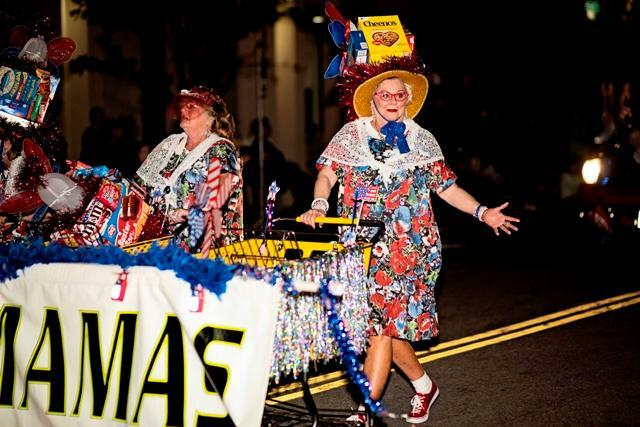 If you have any questions, please visit our website or contact our Parade Krewe directly. 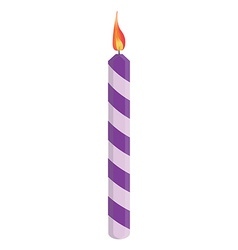 The Spokane Lilac Festival wishes our friends with birthdays in November & December a Happy Birthday!